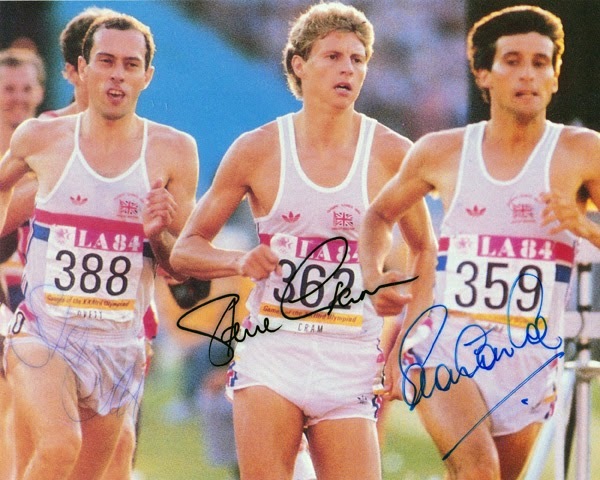 (Cram finished second to Coe). 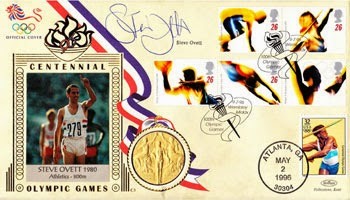 Below: Signed Athletics Memorabilia from Sebastian Coe & Steve Ovett. 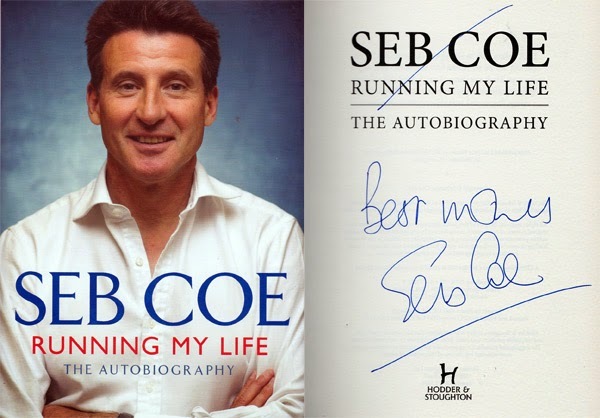 Lord Coe signed Autobiography "Running My Life"